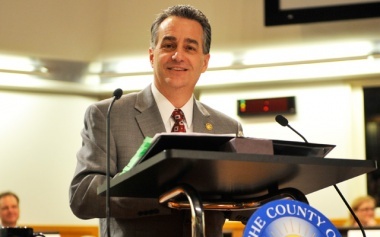 By Mike Wasserman Santa Clara County Supervisor, District 1 As a dog owner and the elected County Supervisor from Los Gatos (“The Cats”), it’s fitting that I am an animal lover and strong supporter of animal shelters. 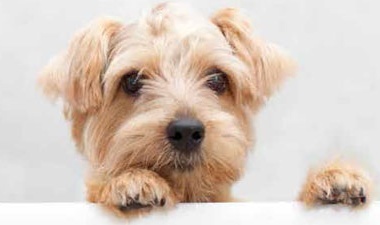 County residents will be happy to know that all 2,309 healthy animals that came through the Santa Clara County Animal Shelter last year were either adopted, placed with fosters, or reunited with their owners. 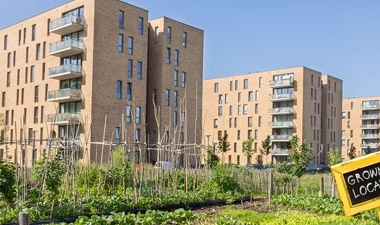 This is especially impressive ..
By Mike Wasserman Santa Clara County Supervisor, District 1 Urban vacant lots may soon become lively gardens thanks to Santa Clara County’s proposed Urban Agriculture Incentive Zone. Our Valley has a significant and vibrant agricultural history that dates back centuries. The region’s soil is rich and the weather ripe for agriculture. Over the past thirty years, the area affectionately known as “The Valley of the Heart’s Delight” has been transformed fr..
By Mike Wasserman Santa Clara County Supervisor, District 1 Purple and brown road signs have been sprouting up in South County thanks to the new Santa Clara Valley Wine Trail Route officially adopted by the Santa Clara County Board of Supervisors. 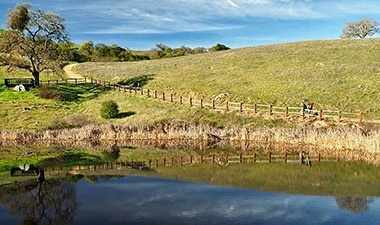 Until recently, the South Santa Clara Valley Wine Region had been the “undiscovered wine country” of the Bay Area. 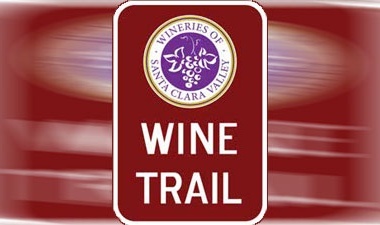 The new Wine Trail is a 28-mile loop through Morgan Hill, San Martin and Gilroy marked with dire..
One of the many services provided by Santa Clara County government is protecting consumers by conducting restaurant health inspections. The results of the inspections are now easier than ever for the public to access. Simply download the County’s new SCCDineOut mobile app to find out whether or not a local restaurant is in compliance with food safety laws. Launched recently by the County Department of Environmental Health (DEH), the SCCDineOut app is the l..